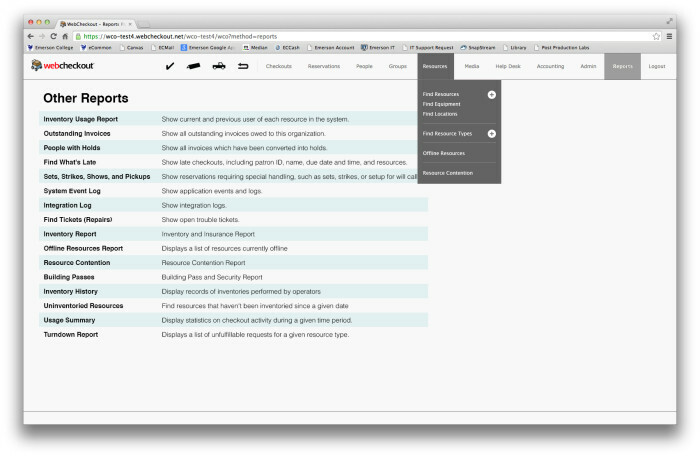 The original design of the Online Reports page. My revision to the Online Reports page. 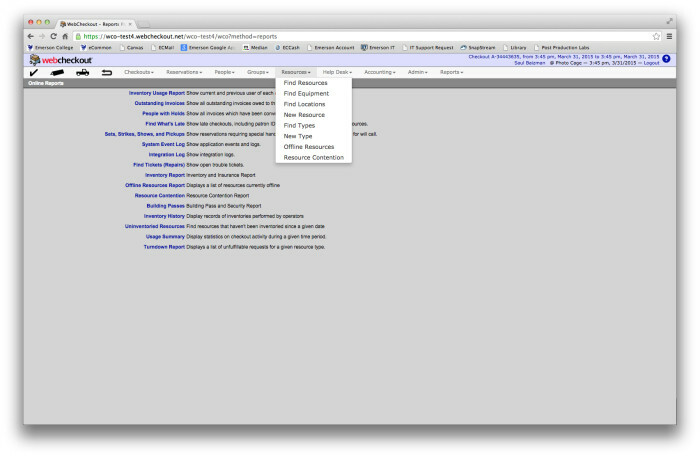 In addition to emphasizing the typography, I reorganized the application menu pulldown and simplified the color scheme.